Ready to do Cultural tour with us? We are Local Sustainable Travel Company in Tanzania, our focus is on organizing tours with an ethical and professional approach to exceed tourist expectations. We specialize in Ethical Mountain Kilimanjaro Climbing, Wildlife Safari, Volunteerism Safari, and Beach Holiday in Tanzania. 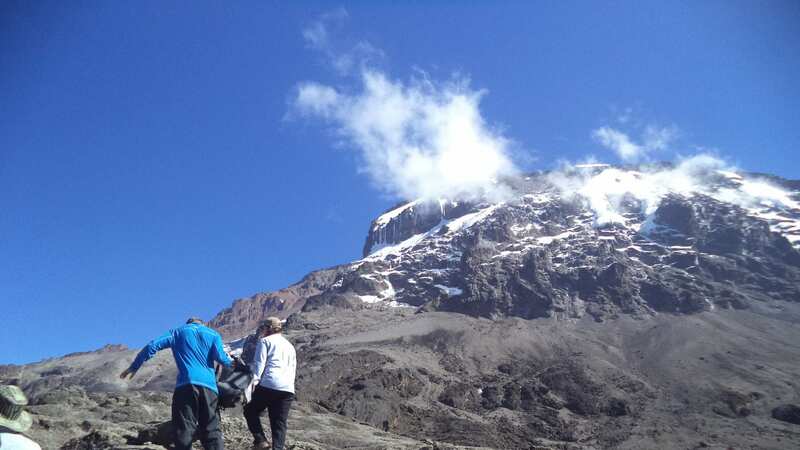 Eco-Africa Climbing making better places for people to live in and better places for people to visit, we offer trek and safaris to all responsible traveler. We care about our Porters who are the ones who make Kilimanjaro tours possible for the vast majority of climbers, and who do all the heavy lifting. Fair and ethical treatment of our porters (crew) is one of the important priorities of Eco-Africa Climbing when we do climb. We are also the member of Carbon Tanzania, for every Mountain Kilimanjaro trip and Wildlife Safari did by our client we have offset Carbon and our client receives their certificate for Carbon Offset. Eco-Africa Climbing has begun the qualification process to become a Partner with the Kilimanjaro Porters Assistance Project (KPAP). Please contact (info@kiliporters.org) to confirm this. Get in touch with us we will provide more enjoyable experiences for you through more meaningful connections with local people, and a greater understanding of local cultural, social and environmental issues.